I am struggling about my work life at the moment. I am not going to go over what my problems are but this quotation is a motivational one to remind us how strong we are. I found myself lacking motivation in lots of areas of my life after I went through a hard time with my health about three and half years ago. I might have died. This brought me to the realization (more than ever) that everything in life is eventually in vain. But having a strong, challenge seeking and hard working person in me, I started to conflict with the serenity and care-freeness my experience brought me. So here I am writing a perfume review of very inspirational flacon, seeking Camus' Summer in me, with the scents of summer and hoping that these do the trick. Today I have Issey Miyake L'Eau d'Issey Eau de Toilette for Summer 2015, for both women and men. The flacons are designed by Yulia Brodskaya, who is known for hand made her paper illustrations. 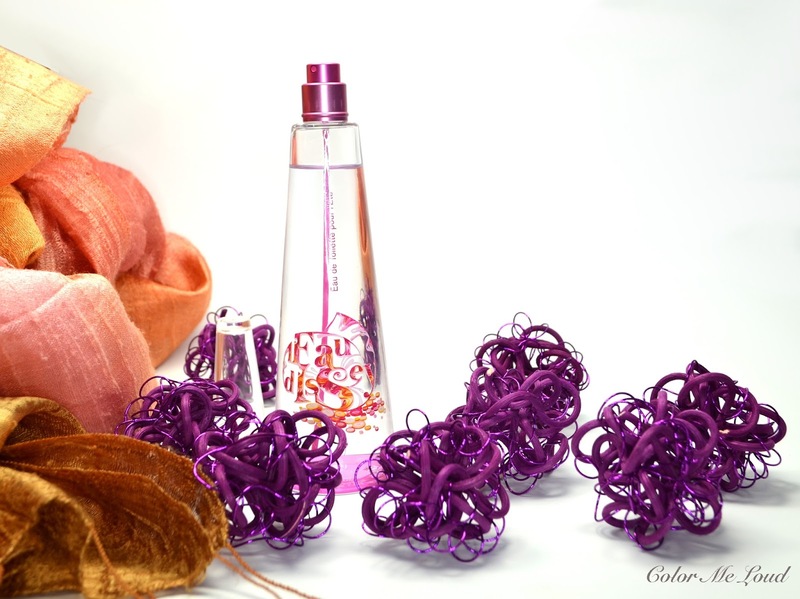 Issey Miyake L'Eau d'Issey Eau de Toilette pour Homme opens with a warm fresh spicy note. I can't detect Kiwi or Grapefruit on its own but the mix of these fresh notes works as a charm once they are combined with Coriander. A tropical but never sweet heart is balanced with nutmeg's woody presence. These sit on a wonderfully green and masculine base with enough vetiver, which starts revealing itself as early as nutmeg and lingers for a longer time. 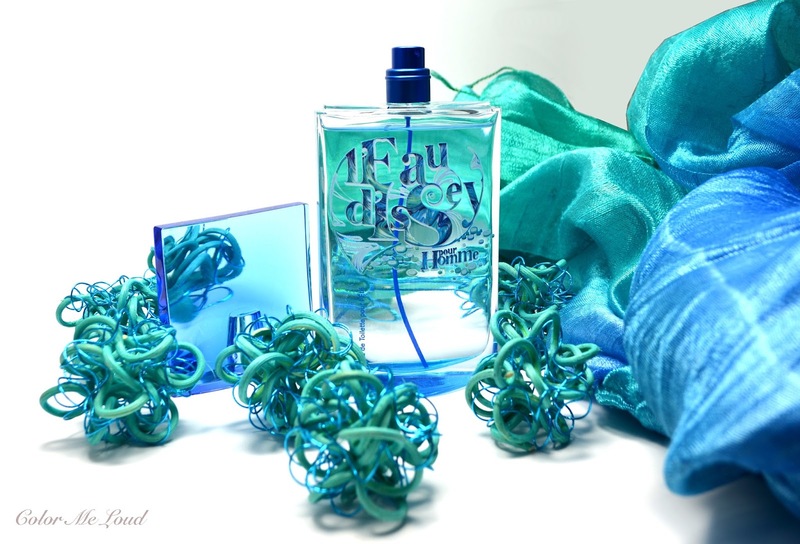 Issey Miyake L'Eau d'Issey pour Homme is relatively long lasting for an EdT and lasts about 6 hours. The dry down of this so wonderful. Fresh woodiness of Cypress mixed with masculine Vetiver, makes me want to sniff hubby all the time, just saying. Issey Miyake L'Eau d'Issey Eau de Toilette pour L'Été (100 ml/ 3.3 Fl.Oz) is a fresh floral with a tropical fruity touch. It is like a fresh breeze when you are lying on a white sand beach and Linchi tree is providing you with a cooling shadow. Think about everything which are delicious, Guavas, Passionfruit, Pithaya. As you are dreaming of these, a super handsome half-naked local *cough cough* is bringing you a cocktail made of these. Would you ask him to stay? 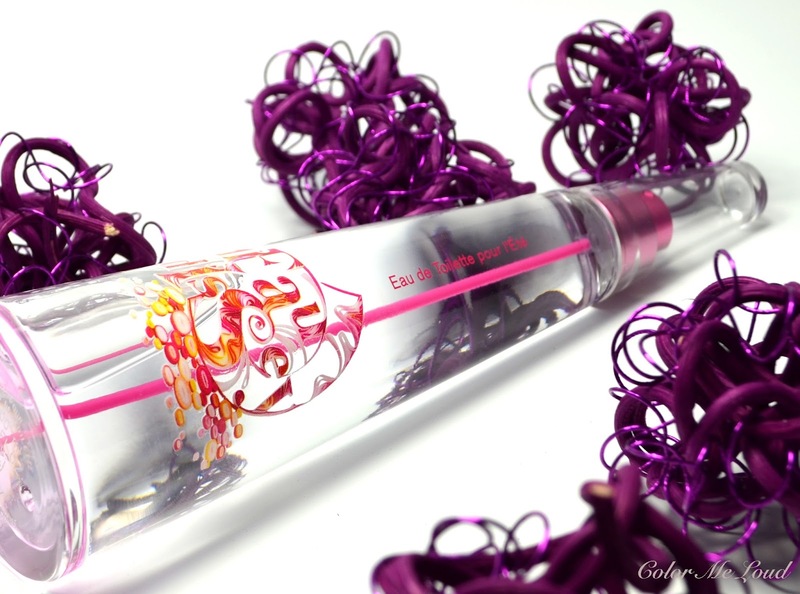 After the fresh tropical opening, fruity floral heart is slightly sweet but not overwhelmingly so. It reveals its secret tropical fruits one by one, almost like layers which your pipe reacher to the layers of your cocktail. As vanilla starts kicking more and more with each step, I like how balanced the sweetness stays although all the notes have a sweet side to them. Issey Miyake L'Eau d'Issey Eau de Toilette is less intense than its pour Homme counterpart and stays around 4-5 hours on me with a soft vanilla dry down which is almost gourmand. Final thoughts: Issey Miyake releases two limited edition EdT to bring tropical and fresh spicy hues to your skin. I like how the sweetness is kept in balance in the woman version. But my favorite of both must be pour Homme, where delicious coriander, nutmeg and later on vetiver woody composition will dress the man of your life in most delicious ways. 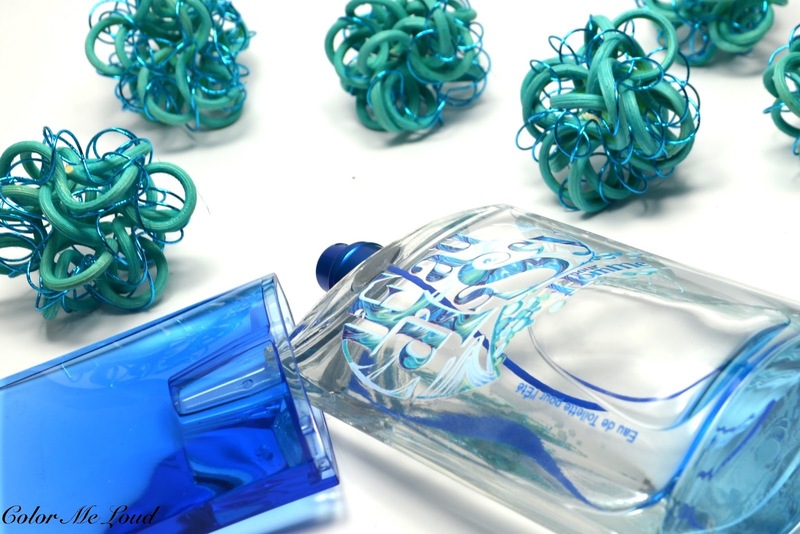 What is your favorite Issey Miyake fragrance? Oh Sara, i'm sorry to hear about your work woes.... We really should sit down and write that post huh? I loved that little poem there, and it's my inspiration for the day - thank you for sharing! I can totally identify with your hubby watching while you open a new perfume... my 2 boys at home do that too! My son had some fun swatching 1 of the By Terry palettes with me (I tried stopping him so many times, that i gave up and just watched)... now everytime he sees that palette he says his own name and points to the back of his hand. Hi Sara, What a beautiful poem is that. Sorry to hear about your work. Really everything is eventually in vain, so true. I love issey Miyake. The homme version sounds the best. Personally I do'n like sweet or tropical scents. But you make it sound so nice that I will check it out in the department store.